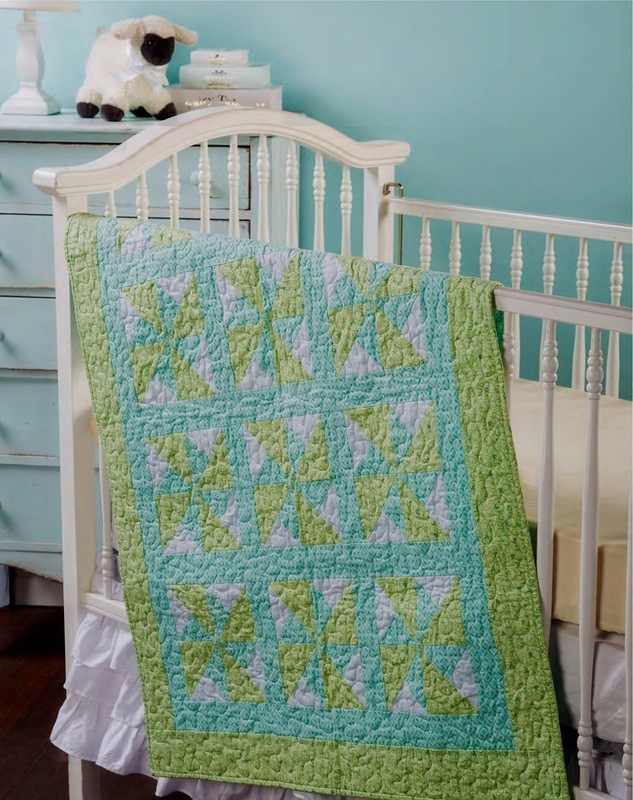 Baby quilts are so much fun to make! 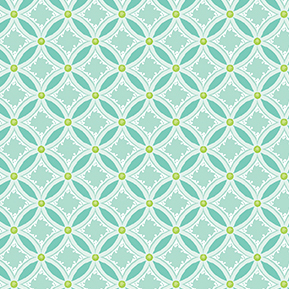 This simple pinwheel design from designer Cathey Marie Laird uses two tonal prints by Amanda Murphy in a popular teal and green color combination. 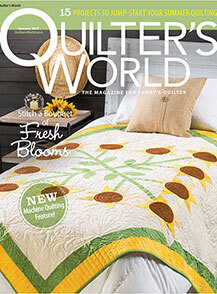 You can find the pattern for this "Pinwheel Play" quilt in the summer issue of Quilter's World magazine; keep reading to learn more about Cathey's quilt. How did you choose your color palette? 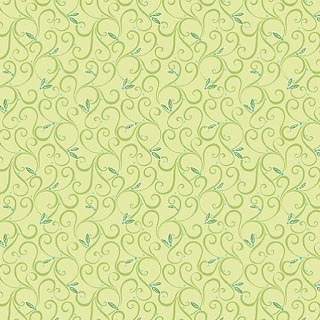 Green and turquoise are popular nursery colors and are used for both boys and girls these days. What attracted you to the fabrics you chose? I am always attracted to Benartex fabrics. 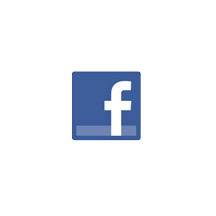 They have great designers and beautiful, quality fabrics! I chose these fabrics because they have subtle prints and soft colors. What’s the trick for choosing tonal prints that work well together? When picking fabric designs that work well together without having a focal fabric, I try to choose fabrics with smaller prints and add in a blender or solid where it's needed. This quilt has 3 fabrics; 2 prints and 1 blender for the background. Pinwheels are always in style. They're fun to make and go together quickly. This design can be made quickly and with the busy schedules we all have, sometimes quick projects are just what we're looking for! I love the soft colors of the fabrics and the size is perfect for a crib or just snuggling a baby. What can you tell us about the quilting? I had a chance to use a Janome Artistic SD16 sit-down quilter, so I decided to quilt it myself with a large stipple. Love that machine! My hope is that every quilt made from this pattern is used to love and comfort a sweet little baby. Click here to see Amanda Murphy's Carina collection and here to see her Sparkle collection. 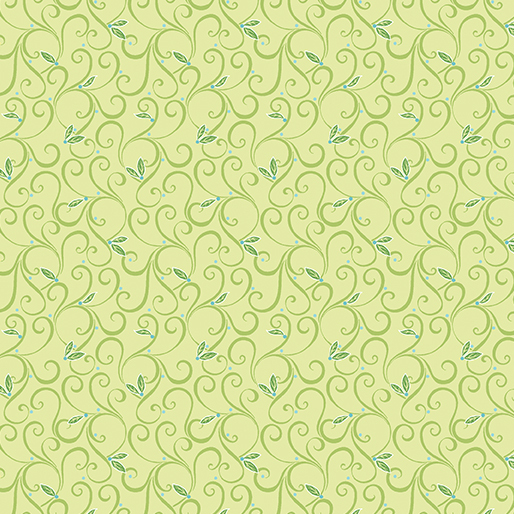 I'm sure lots of baby's will be comforted by this pattern! Very very pretty. Nice colors. Benartex fabrics are great. I had an opportunity to buy a pk of Benartex 5 inch squares the other day, so I did. Very nice fabric!! This is an interesting pattern and I love the fabrics. Definitely work for baby quilts or lap quilts.